Fact Sheet No. 16. While official figures show annual permanent immigration to the United States averaging about 1 million people a year, actual annual immigration to the United States is about 1.8 million people. 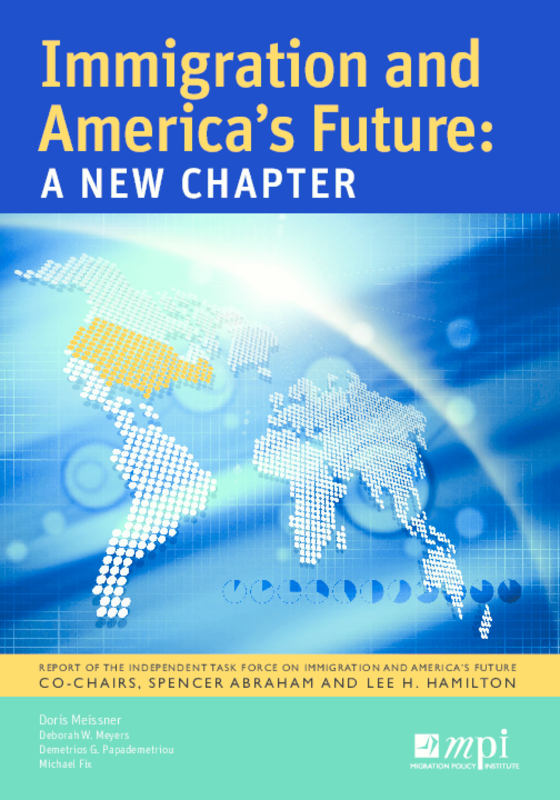 True numbers of people who enter the United States each year and ultimately remain permanently include not only those coming through official permanent immigration channels, but also those entering through certain temporary immigration streams, and those entering or remaining in the United States without authorization. Copyright 2000 Migration Policy Institute.